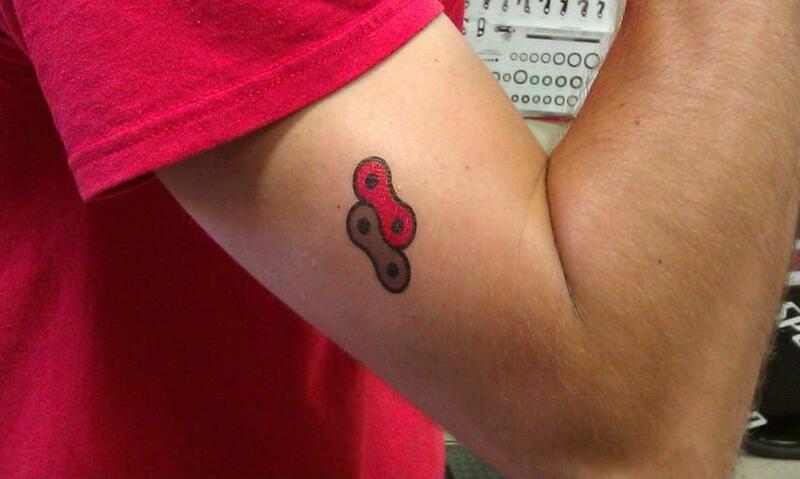 Visit Bike Tech in Cedar Falls. 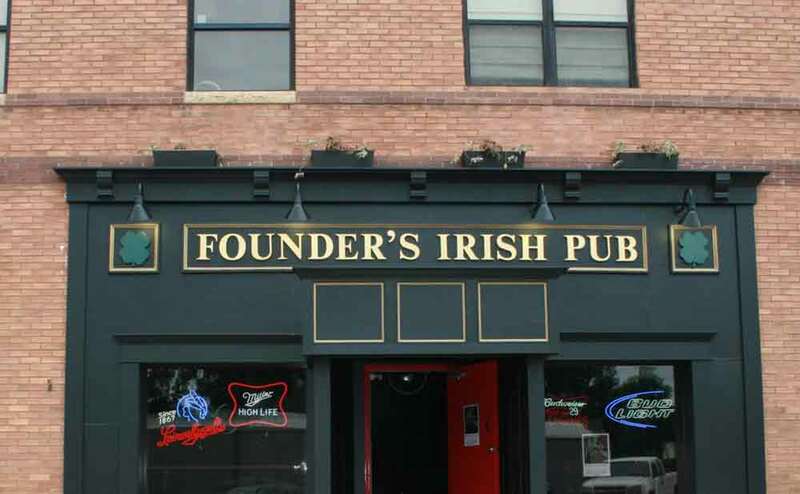 They reside along the popular Cedar Valley Trail system and are top-notch bicycle advocates in the Cedar Falls. 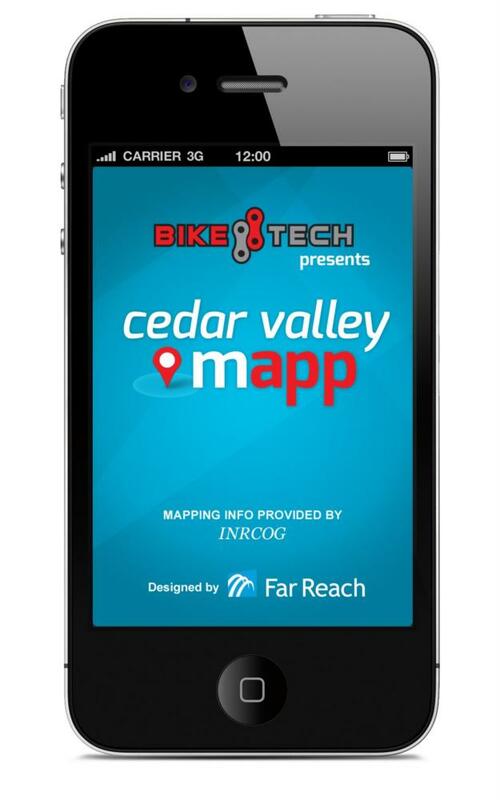 BIKEIOWA welcomes Bike Tech in Cedar Falls as its newest sponsor. 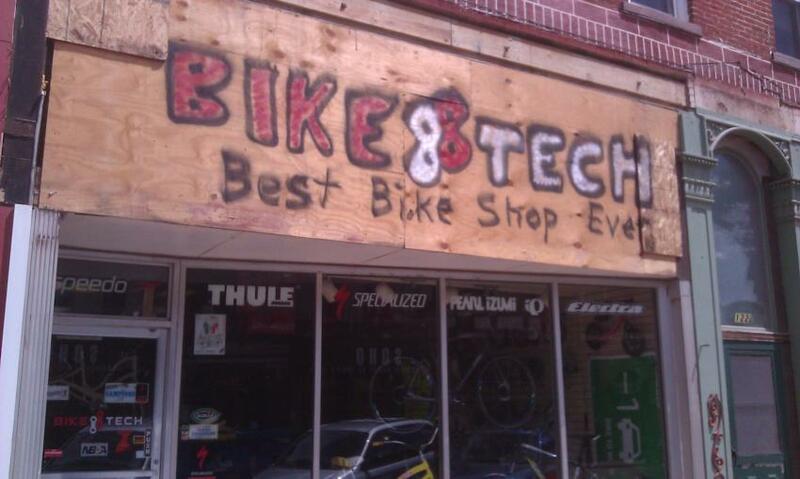 Bike Tech is located ½ block from the 80+ miles Cedar Valley Trail system. They are a full service shop ran by cyclists and advocates. 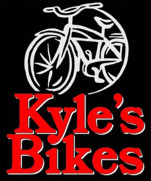 They carry a variety of bicycle brands that any cyclist could want. Be it road, mountain, or recreational trail - Bike Tech has a bike for you. You'll see Brent and crew on most local rides as well as RAGBRAI. Bike Tech was starting in 1996 as Advantage Cyclery went out of business. Started by Troy Meyeraan, Bike Tech carried bike brands such as Specialized, Marin, Mongoose, GT, Bianchi, Serotta, Colnago, and Bontrager through the years. Ten years later, in 2006, Bike Tech was purchased by current owner Brent Johnson. An UNI alum, Brent graduated in 2002 and went to work in the "real" world. Having worked at bike shops both during and after college, Brent jumped at the opportunity to enter the bike business full time. You may have seen Brent Johnson on Ragbrai working for Spoken Wheel Cyclery over the last decade. 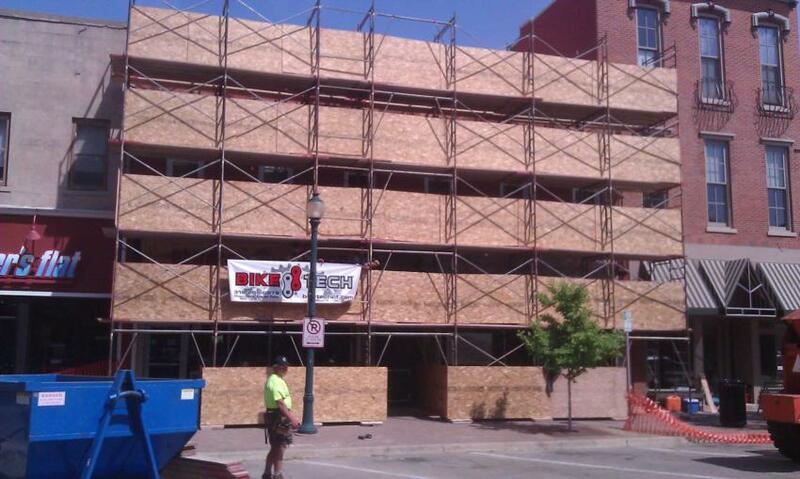 We asked for a store-front photo and Brent said they are undergoing some renovation and send me these witty construction photos. Bike Tech is the leader in bicycling advocacy in the cedar valley area. They've been around for 10+ years and have made changes happen! Bike Tech is a founding member of Cedar Valley Association for Soft Trails (CVAST). Bike Tech recently created their own mobile trail map. Download for Android here. Bike Tech hosts 'Bike Chech' - a free valet bicycle parking at Movies Under the Moon this year. Its no wonder why Cedar Falls has been named a "Bicycle Friendly Community" from the League of American Bicyclists. You need local advocates pushing for bicycle amenities like trail connections, bike lanes, signage and Share the Road campaigns. This is where Bike Tech shines. In 2009 Bike Tech was designated as a "Bicycle Friendly Business" by the League of American Bicyclists. Bike Tech is only one of six businesses in Iowa who had received such a designation. The Cedar Valley Association for Soft Trails (CVAST) is a state of Iowa not for profit dedicated to soft trails located in the Cedar Valley. 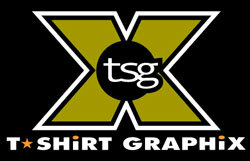 Our goal is to promote, maintain, and create sustainable soft trails in the area for users of all types and abilities. Since that time we have established land management agreements with Iowa DNR and Blackhawk County. With an existing network of 'deer trails' we have begun to systematically link areas together while modifying and adding trail to eliminate user conflicts and increase the overall enjoyment of the soft trail system. For More information visit CVAST.org or Facebook. Stop in, say hello, tell 'em BIKEIOWA sent ya and buy something!